Produktinformationen "Go Direct™ Current Probe"
Capture small currents like those produced by a magnet falling through a coil. 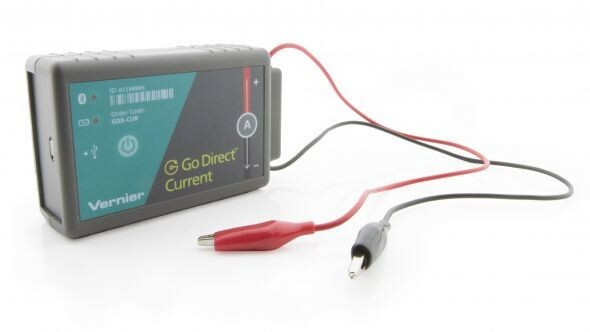 Use in combination with the Go Direct Voltage Probe to investigate Ohm’s law or series and parallel circuits. Explore RC and RLC circuits. Weiterführende Links zu "Go Direct™ Current Probe"
Garantie(Jahre) "Go Direct™ Current Probe"
Weitere Info "Go Direct™ Current Probe"
Kundenbewertungen für "Go Direct™ Current Probe"